For Puppies 25-50 lbs. BLUE Puppy Dental Bones will satisfy your puppy’s natural chewing instinct and are a great way to start him on a lifetime of dental health. 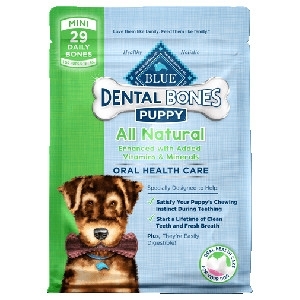 Blue Puppy Dental Bones include minerals and supplements which can help support his overall development. 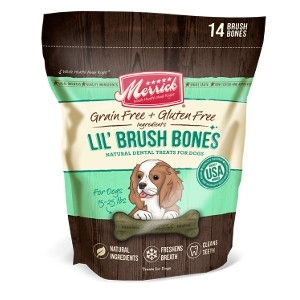 For Puppies 5-15 lbs. 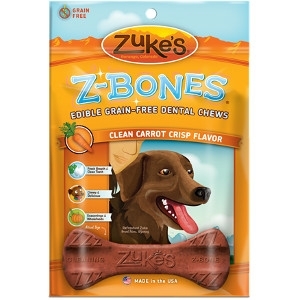 BLUE Puppy Dental Bones will satisfy your puppy’s natural chewing instinct and are a great way to start him on a lifetime of dental health. 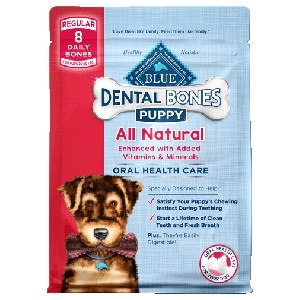 Blue Puppy Dental Bones include minerals and supplements which can help support his overall development. 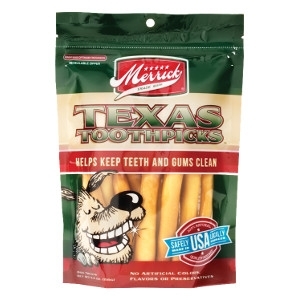 For Dogs 25-50 lbs. 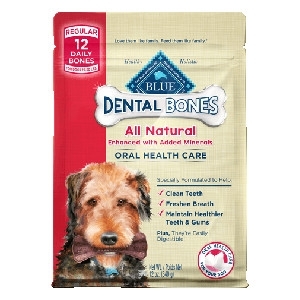 BLUE Dental Bones provide all natural oral health care in a tasty and highly digestible daily dental chew that will help to freshen your dog’s breath and make his teeth sparkle. For Dogs 5-15 lbs. BLUE Dental Bones provide all natural oral health care in a tasty and highly digestible daily dental chew that will help to freshen your dog’s breath and make his teeth sparkle. 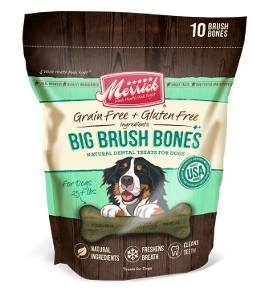 For Dogs 15-25 lbs. BLUE Dental Bones provide all natural oral health care in a tasty and highly digestible daily dental chew that will help to freshen your dog’s breath and make his teeth sparkle. For Dogs 50-lbs and above. BLUE Dental Bones provide all natural oral health care in a tasty and highly digestible daily dental chew that will help to freshen your dog’s breath and make his teeth sparkle. Treat responsibly: choose treats as recommended based on the size of your dog. For the safety of your pets, observation is recommended when giving your pet treats or chews. Keep fresh water available at all times.